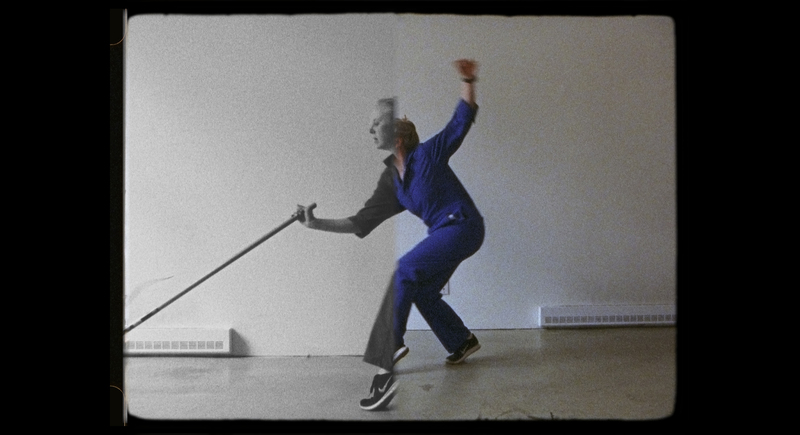 time reversal symmetry is part of LOoW – a collaboration between artists and scientists at TRIUMF: Canada’s national laboratory for particle and nuclear physics. 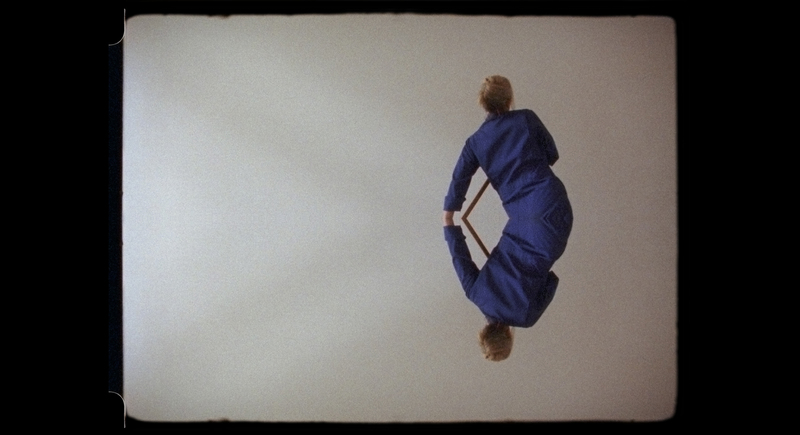 Shot on 16mm film, Siebens uses pedestrian movement to represent the oscillating dance between matter and antimatter. 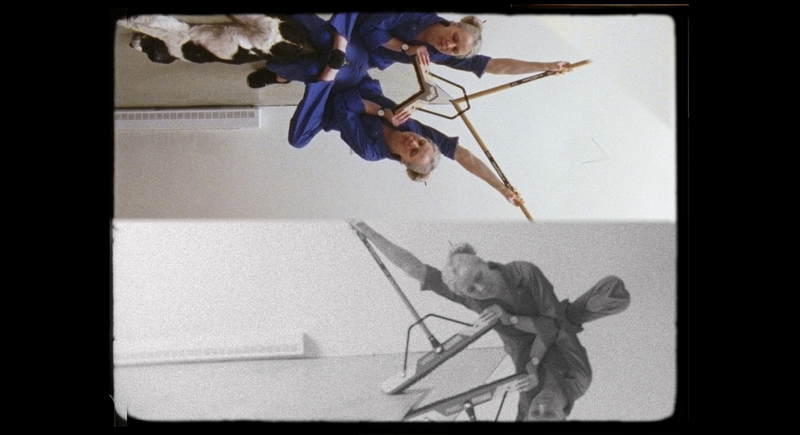 In time reversal symmetry Siebens uses dance, movement and media to visually exemplify how neutrinos ‘oscillate’ between flavours when they travel. 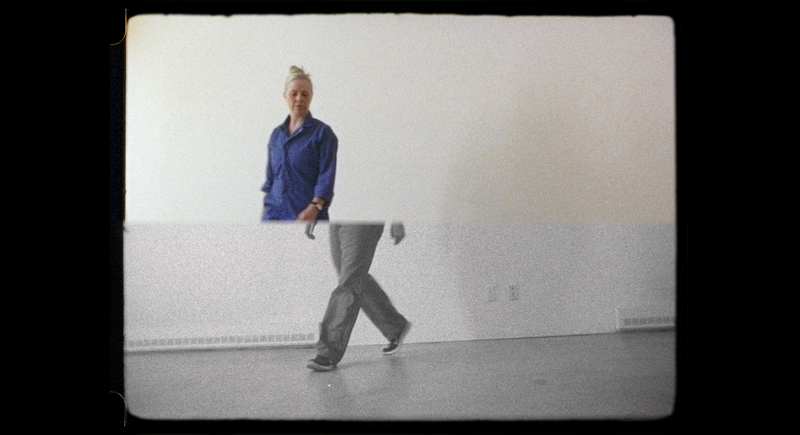 The switch between 16mm colour and B&W film represents the oscillating dance between matter and antimatter. 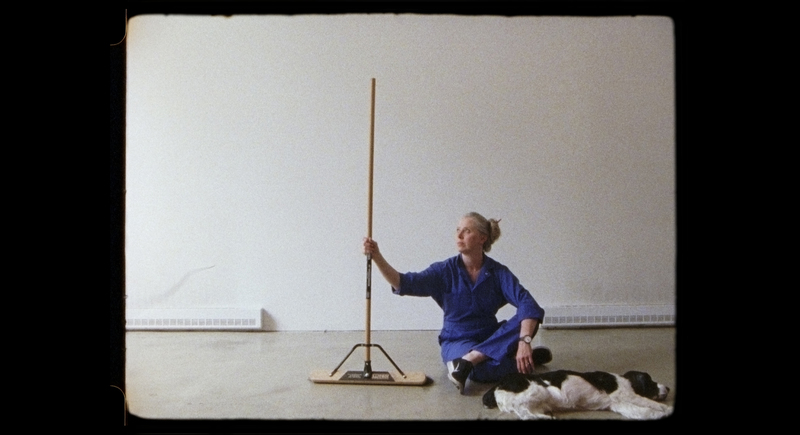 Additionally she has played with the concepts of charge-parity symmetry and time-translation symmetry, as seen by mirroring and asymmetry. 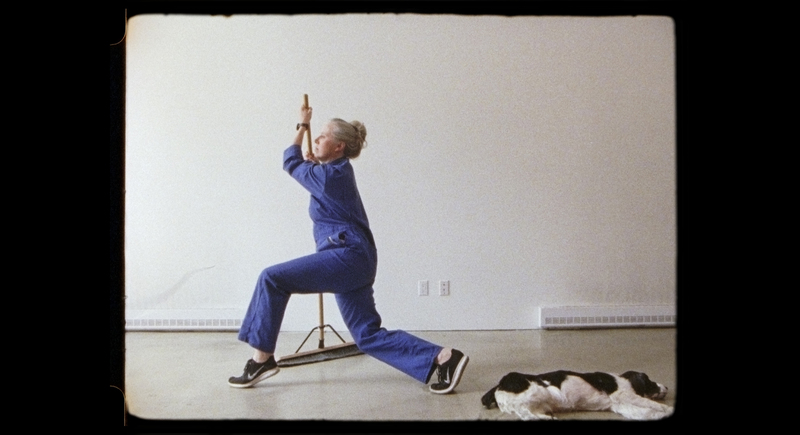 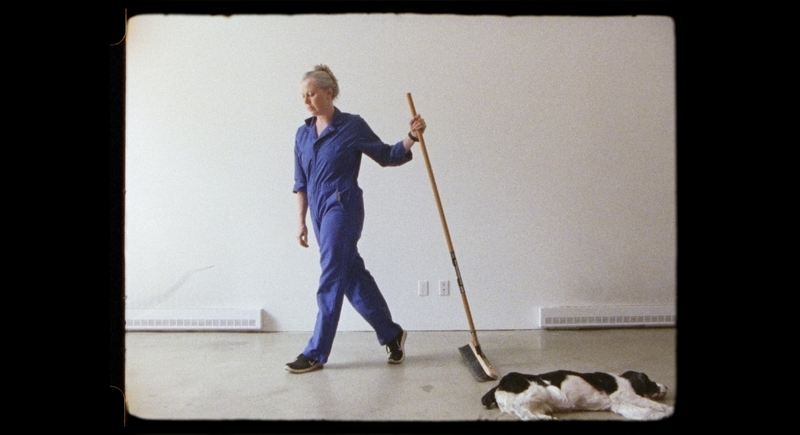 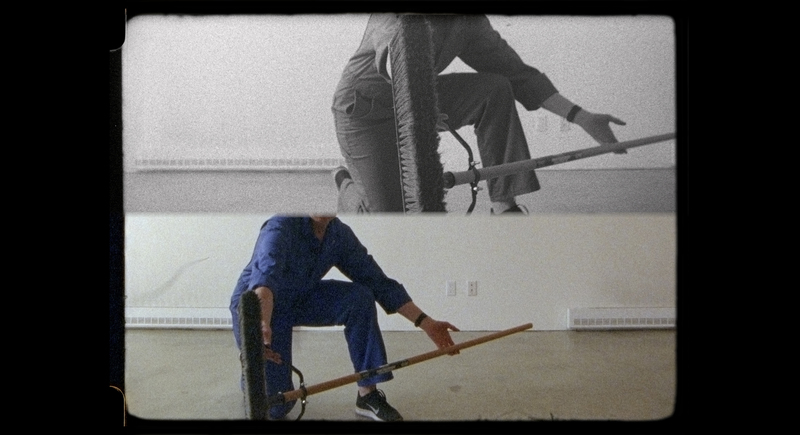 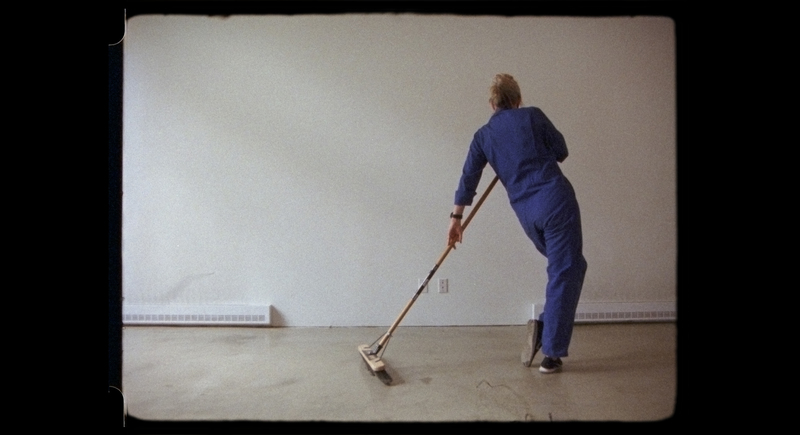 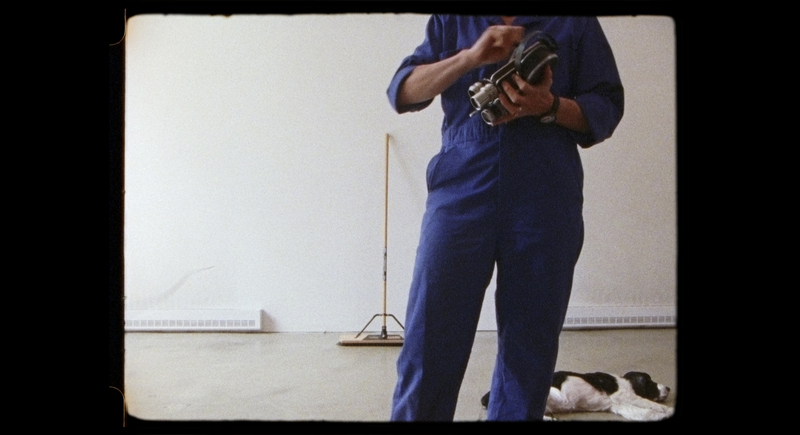 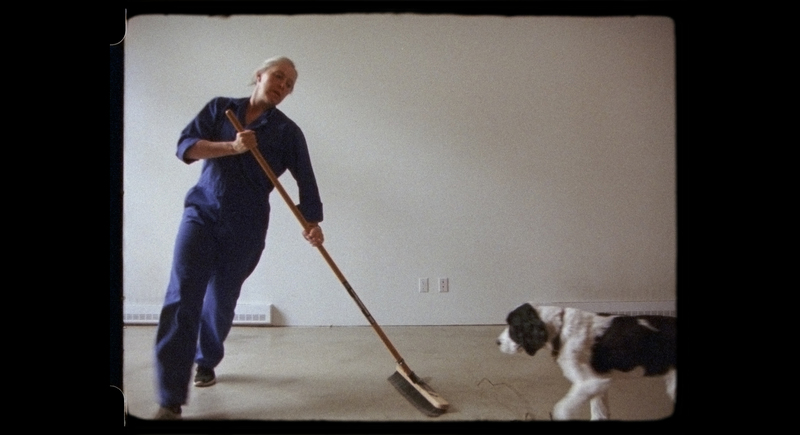 Artists working with the body and media are referenced, such as Yvonne Rainer, Trisha Brown and Bruce Nauman; particularly his 1966 film Manipulating the T-Bar. 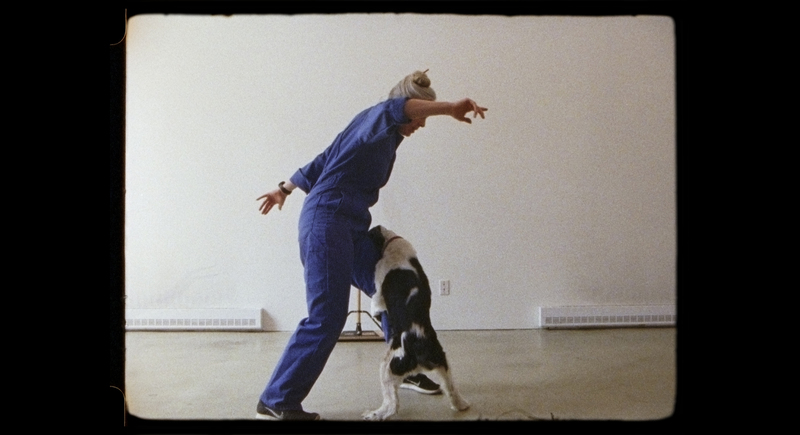 She was also interested in the multiple meanings behind the term ‘time-reversal’ and what that means for the aging technology of 16mm film, as well as the aging female body.